Veteran Nollywood actress, Omotola Jalade-Ekeinde, on Wednesday hit an uncommon feat of three million followers on the popular social media platform, Facebook. The excited actress took to Facebook today, sharing a photo with the caption: “Yessss!!! 3 million!! !, My wonderful facebook family’’. 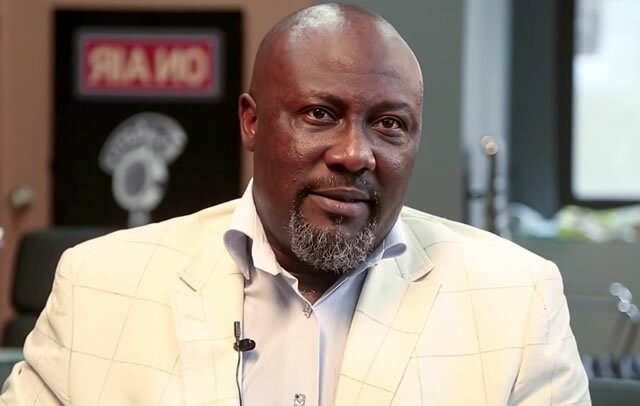 The Lagos State chapter of the All Progressives Congress has berated the lawmaker representing Kogi-West senatorial district, Senator Dino Melaye, for allegedly threatening to attack Senator Oluremi Tinubu, the wife of the National Leader of the APC, Bola Tinubu. Also, two senators from Lagos State, Olugbenga Ashafa and Solomon Adeola on Wednesday, condemned the alleged verbal assault on their colleague, Oluremi Tinubu, by Melaye, during an executive session within the Senate chamber on Tuesday. An 80-year-old, Pius Chuka Enebeli, on Thursday made history as being the oldest new wig ever produced by the Nigerian Law School. 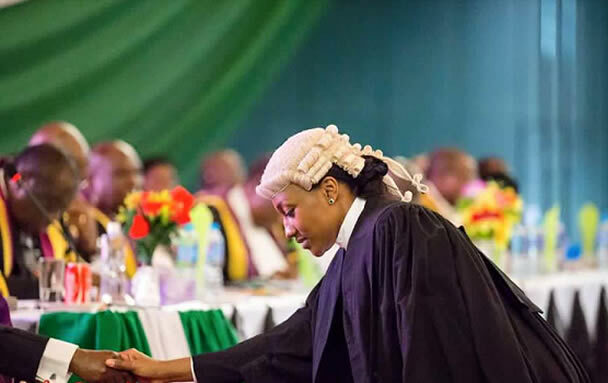 Enebeli and 2,217 others including a daughter of President Muhammadu Buhari, Halima, were called to the Bar at two separate ceremonies held in Abuja on Thursday. President Muahmmadu Buhari on Wednesday said that the era of free and easy money in the country had gone for good. Bahari made this known when he inaugurated road and drainage projects in Tsafe Local Government Area of Zamfara State. 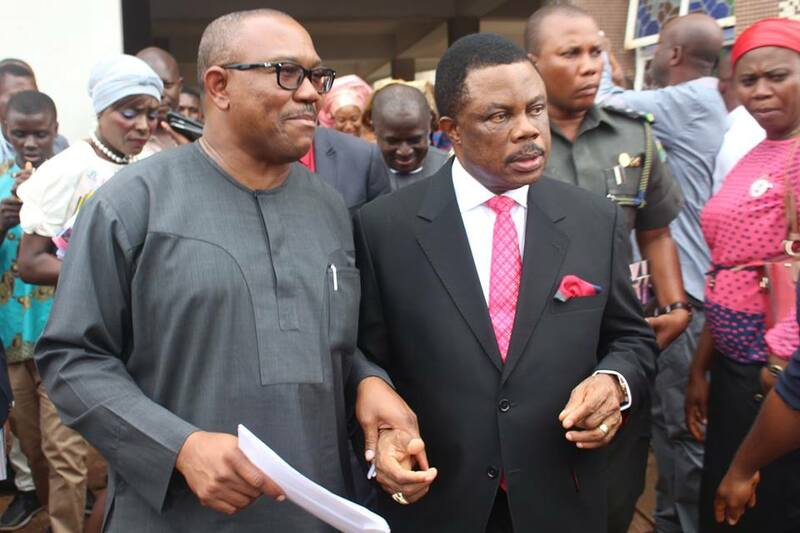 He said, “As the people of the state are aware the change agenda was central issue of our 2015 electioneering campaign. Fans of celebrity television personality, Kim Kardashian and her husband, hip-hop rapper and music producer Kanye West have expressed concern as speculations of the two getting a divorce continues to spread. In the last few weeks, there had been pictures and notes on various social media platforms that gave inclination that the Kardashian-West marriage may be at the verge of breakup. 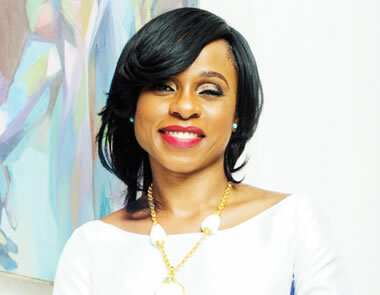 Emeka Chukwudi, a personal stylist based in Abuja, said that the story of divorce could be a form of publicity stunt. I read with complete shock and dismay, an article on Total Politics by Clem Aguiyi captioned "PeterObi's prodigal sons and their industries of lies" in the Saturday Sun of July 9th, page 22. My interest was first aroused because of the writer that is a man I have known for a while but the use of prodigal sons on a publication mentioning the former Governor increased my curiosity. 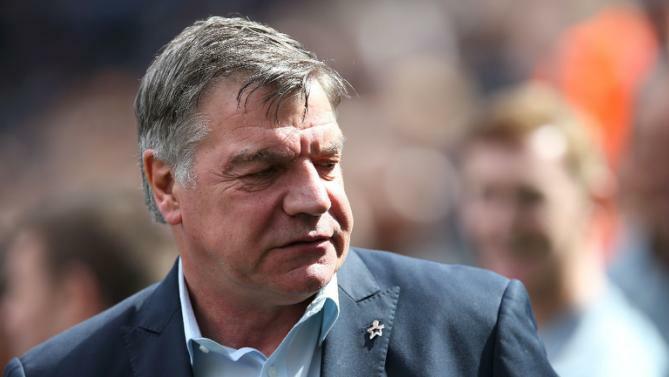 Sam Allardyce is in pole position to become the next England manager after his club Sunderland revealed Wednesday they granted at his request permission to speak to the Football Association. The Nigerian Ports Authority on Tuesday, got its first female Managing Director with the appointment of the ‘Bring Back Our Girls’ campaigner, Ms. Hadiza Usman to the position. 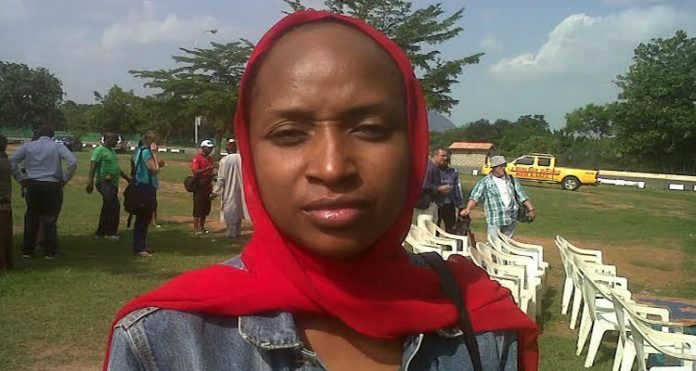 President Muhammadu Buhari had approved her appointment as a replacement for Habib Abdullahi who was sacked from the position for a second time. According to an online medium, the Director of Press of the Federal Ministry of Transportation, Mrs. Yetunde Sonaike, had in a statement confirmed the appointment. The NPA also appointed three new executive directors; Mohammed Bello-Koko (Finance); Prof. Idris Abubakar (Engineering) and Dr. Sekonte Davies (Marine Operations). The appointments are expected to take effect from Monday July 11, 2016. 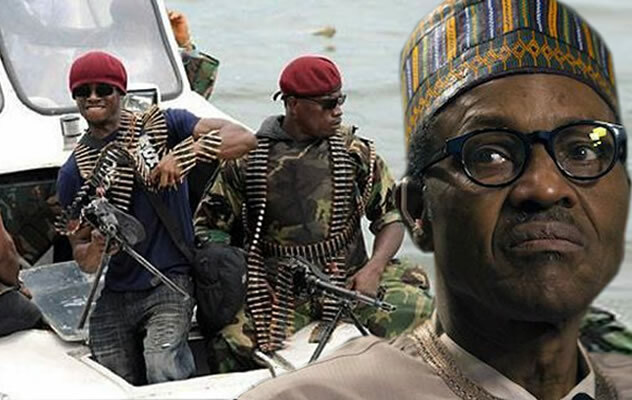 Should Buhari negotiate with Niger Delta militants? Unfortunately, Nigeria has been on this issue for a long time now. It is a recurring decimal in our national life, and it is not going to stop. The only way it could be resolved is for Nigerians to sit down and discuss it. Otherwise, the people will continue to be confused by a government that is, itself, confused. People have been saying the same thing for over 50 years. From the time of amalgamation to 1958 when they went to London to discuss the issue of minorities, the issue has been there. We have had Isaac Boro, Ken Saro-Wiwa and several other agitators. Today, we have the Niger Delta Avengers. Even we, the Niger Delta people, are not happy about what is happening but we have no choice. The General Overseer of the Redeemed Christian Church of God, Pastor Enoch Adeboye, has said the church does not want justice for its slain member, Mrs. Eunice Olawale. Adeboye said the church was only interested in the salvation of the souls of the killers. Eunice, a mother of seven, was murdered while preaching the gospel in Kubwa, a satellite town in Abuja around 5am on Saturday. 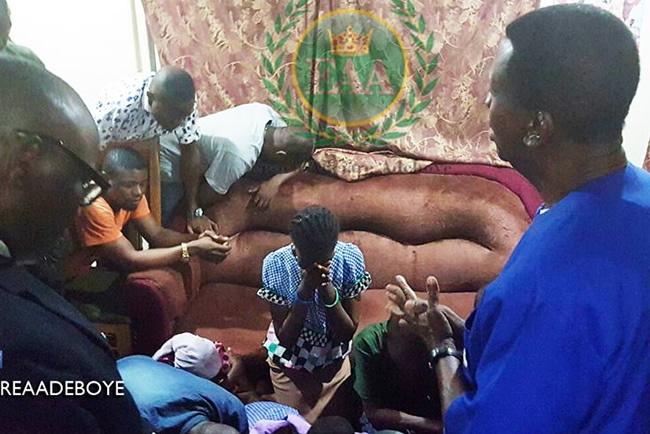 Adeboye, who was on his way to Lagos after a crusade in Abuja, paid a condolence visit to the family at their Gbazango Estate, Kubwa residence around 6am on Tuesday. The Bolanle Austen-Peters Productions and Mixta Africa, alongside others, may be on the path to making history by pooling their resources to take ‘Wakaa The Musical’, a Broadway-style theatre production, on a tour of London between July 21 and 25. Beyond exporting African culture and entertainment, the play is intended to serve as a wake-up call to theatre practitioners in the country to hunt for scarce foreign exchange in support of government’s thrust to save the ailing naira. 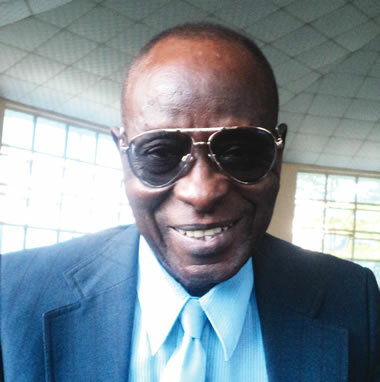 To some Nigerian writers resident in Lagos, it is heart-warming to learn that a former chairman of the state chapter of the Association of Nigerian Authors, Dr. Tolu Ajayi, is still quite active in literary circles, especially at a time most of his colleagues and fellow authors have faded out of sight. 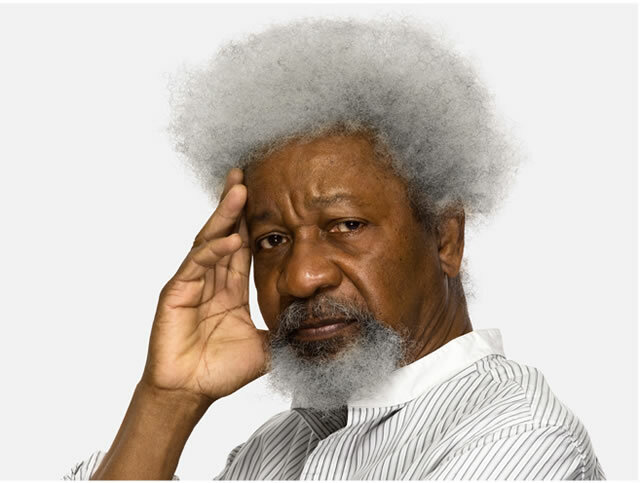 Whereever the business of literature beckoned in recent times, the award-winning author would be found there, nearly always in the midst of much younger members of ANA, Lagos, eagerly mentoring and guiding them, especially the aspiring writers, to the path of creative excellence. 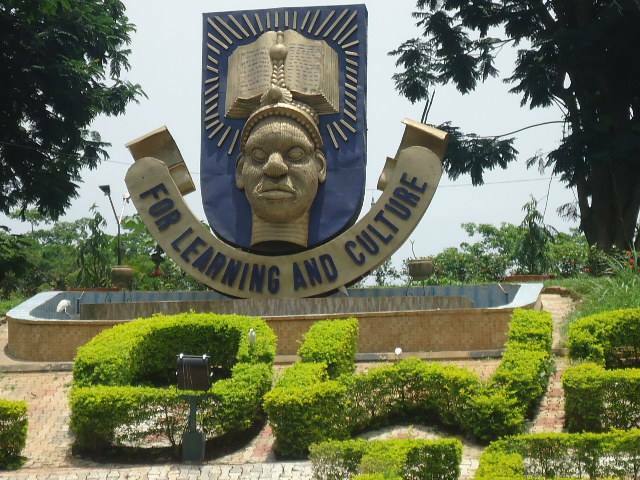 Workers at the Obafemi Awolowo University, Ile -Ife, Osun State, on Monday, said that they would continue to protest until the Federal Government appointed an acting vice-chancellor for the institution. The workers, comprising members of the Senior Staff Association of Universities and the Non-Academic Staff Union of Educational and Associated Institutions of the school, are demanding the reversal of the appointment of Prof. Ayobami Salami as the new VC. 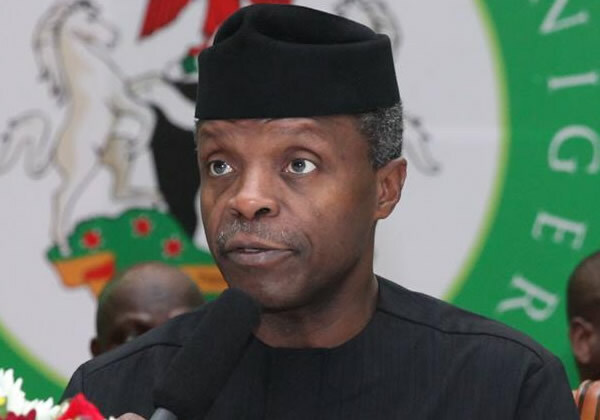 Pan-Yoruba socio-political organisation, Afenifere, on Monday carpeted Vice-President Yemi Osinbajo (SAN), for his criticisms of the calls for the restructuring of Nigeria, saying Osinbajo missed the point. 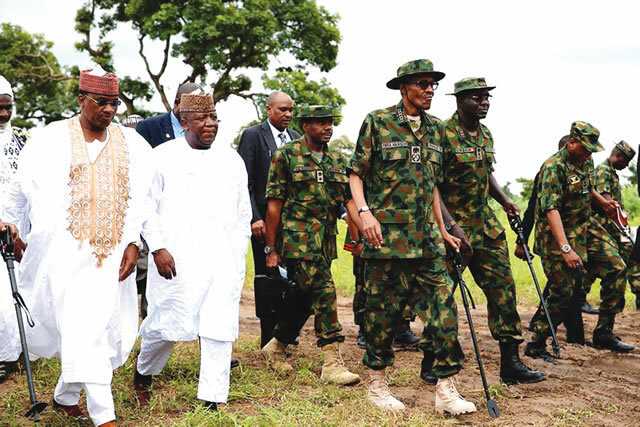 Osinbajo had said on Sunday that the call for the restructuring of Nigeria was not sensible as it would not make any difference in the country.